On a budget? Simple Design? No problem! 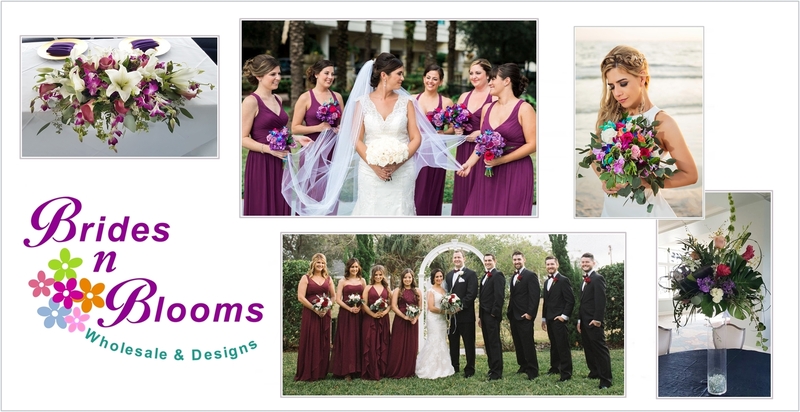 Brides N Blooms, Designs offers wedding flower packages for our brides who need something easy and simple or who are looking for a budget friendly option. These are design packages for an average sized wedding party and reception. 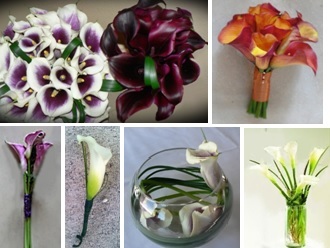 We offer 3 seperate packages: Rose, Orchid & Mini Callas. Pricing available upon request. 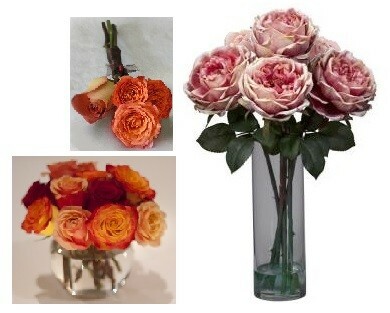 Let us take the stress out of making a decision about what flowers you need. Simple package designs for the average sized wedding are here for you! 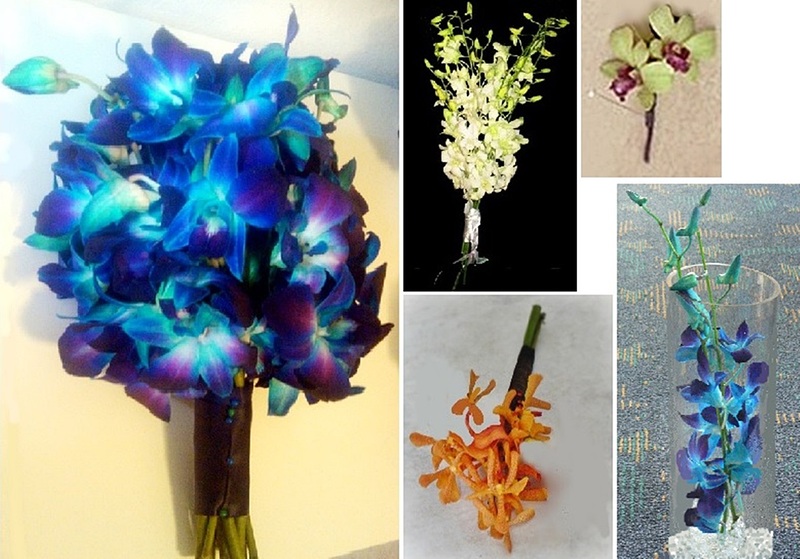 You choose which flower option, then pick the color, the design style vase (tall or low), and if you want additional greenery and/or babies breath. Simple, stress free and beautiful. You’ve decided to have an intimate last minute ceremony? Need flowers fast? 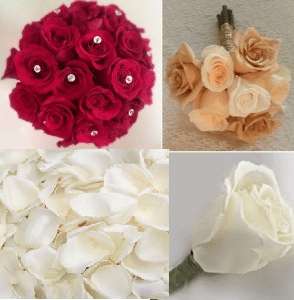 Take advantage of any of these wedding flower packages for a simple, yet elegant addition of fresh flowers. Let us take the stress out of your last minute wedding plans. May we contact you by email, phone or text?